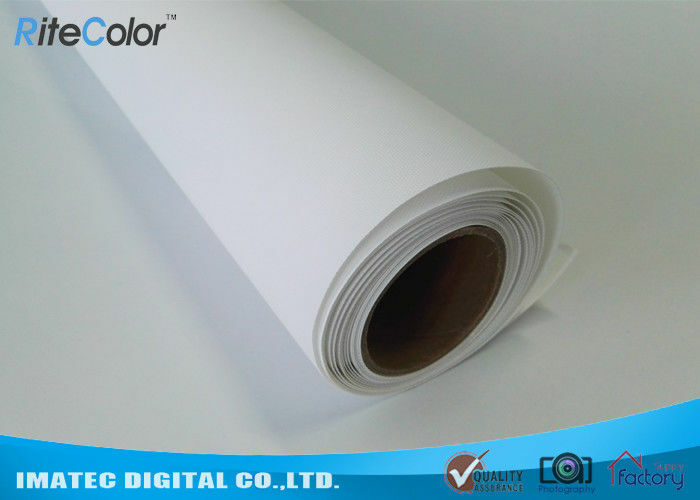 Matte polyester canvas roll is especially for Aqueous pigment ink and dye ink printing. The canvas has white matte furface coating, with 300D*600D texture. The canvas is anti-cracking, ease on stretching, brillant after varnishing. This product is designed for indoor use, and waterproof, with wide color gamut and color expression. 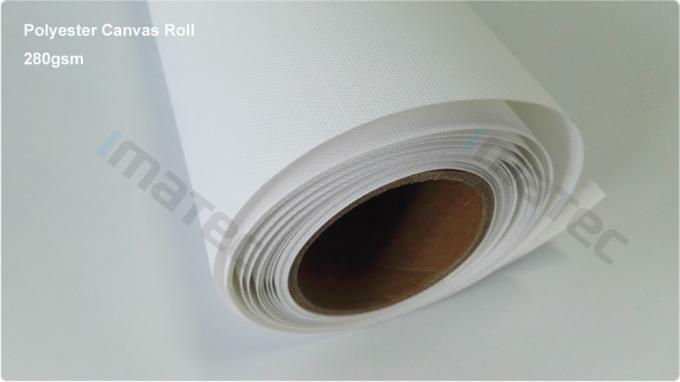 It is widely used for indoor decoration, posters, banner display, roll up banner etc.